Do you love the trendy studded/distressed/bleached designer jeans, but hate the price attached? Do you have jeans in need of an update? If any of these scenarios apply to you, check out this tutorial! This project is cost effective, while adding fashion value to your wardrobe! Jeans or Jean Shorts: I’m all about reusing what I have so for me, old or thrifted jeans (which can be found for $5 or less at Goodwill) are used in this tutorial. 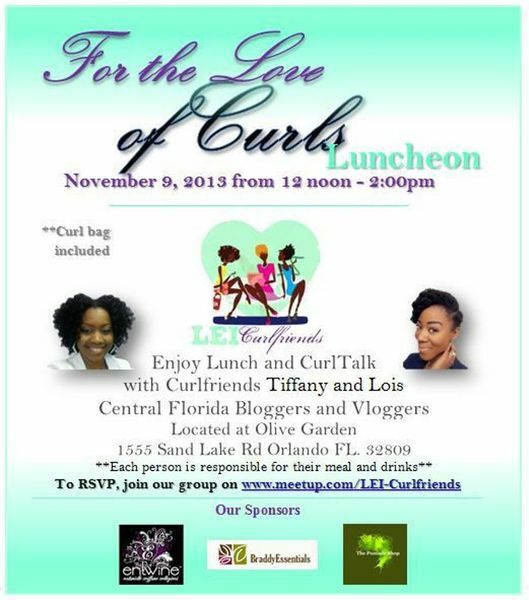 Last Saturday, I had the pleasure of attending a Curlfriend’s luncheon! The luncheon was hosted by Tiffany and Lois, both Central Florida Bloggers and Vloggers. I am so excited to be apart of this year’s Central Florida Natural Hair and Beauty Expo! Not only will I be covering the event here on my blog, but I’ll also be walking the runway for the Natural Hair Fashion Show. The flyer includes all of the details and ticket information; whether you purchase your ticket before the event or at the door, I look forward to seeing you there! Also, if you are in Orlando and would like to be alerted to upcoming meet-up events, become a member of the Central Florida Curls & Conversation meet-up group! 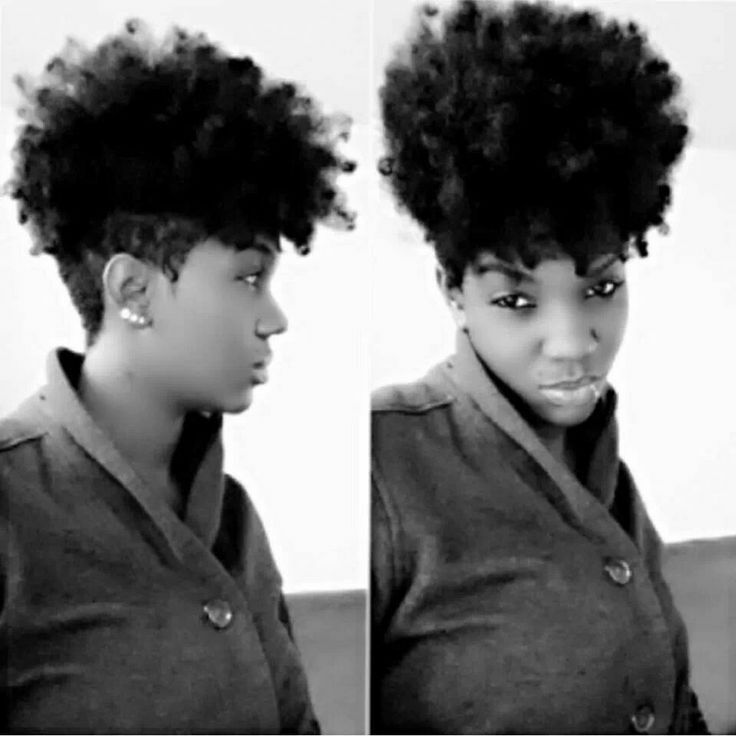 It’s a great way to interact with other naturals in the central Florida area! Yesterday I relaxed after a fun and exhilarating weekend!